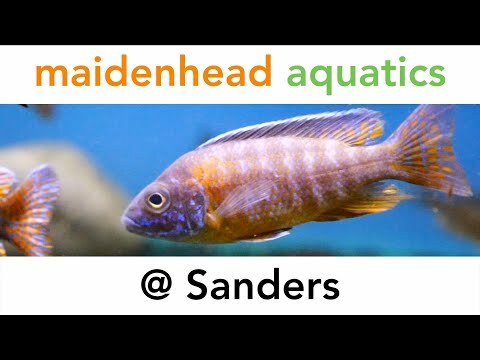 Maidenhead Aquatics at Sanders opened its doors in 2009 at Sanders Garden World near Highbridge, in Somerset. The store has a wonderful 'Tropical Pond' housing a 2.5ft Tiger Shovelnose Catfish, a Stingray display tank (with a pair of Motoro Stingrays), some exclusive glass-fronted Koi vats and a precision German-style marine system. All this is supported by our outstanding customer service and ability to source any products, so we look forward to seeing you soon!